If you haven’t heard already, today is a “supermoon.” Today, the moon is closer to the Earth than it has been since 1948. Visually, that means it will be bigger and brighter than usual. Intellectually, it’s gratifying to watch the cosmic ballet go on. Our solar system is like a Swiss clock, all the parts proceeding and, for the most part, fitting together perfectly. Winter (northern hemisphere) supermoons are slightly bigger because the Earth is closer to the sun; the sun’s gravitational power pulls the moon slightly, such that the supermoon is bigger. Astrobob explains it better here. For more pontifications on the moon, check out What If the Moon Didn’t Exist, which I reviewed here. 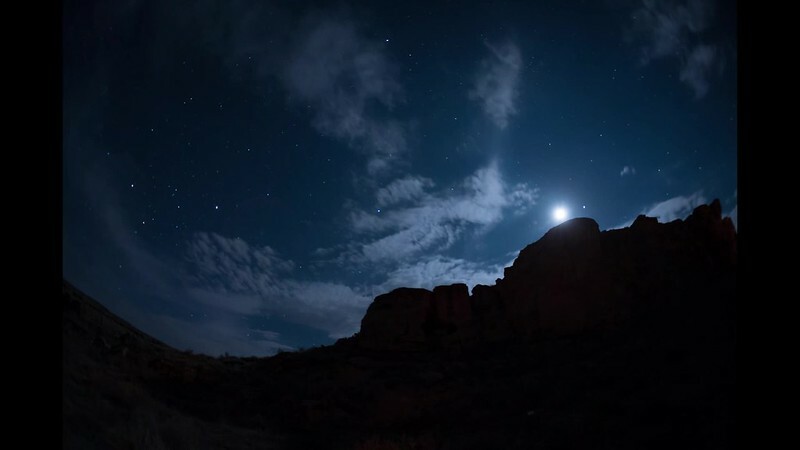 Below are some of my favorite photos of the moon, and a moonrise video over Chaco Canyon, New Mexico. This entry was posted in Photography, Science and tagged astronomy, lunar, night sky, orbital science, photography, science, supermoon, supermoon 2016 on November 14, 2016 by Vironevaeh.